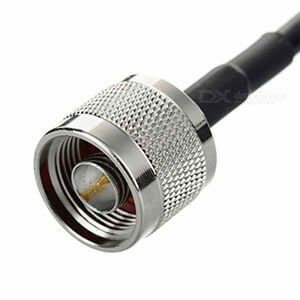 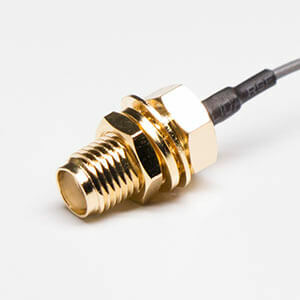 SMB (Sub-miniature version B) connectors are coaxial RF connectors developed in the 1960s. 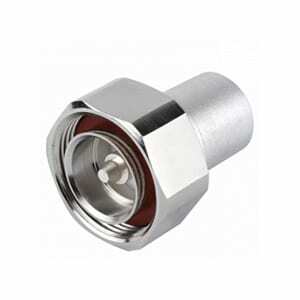 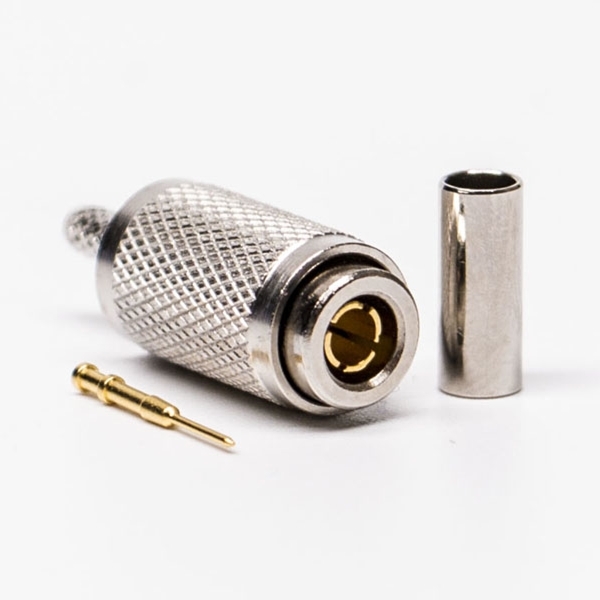 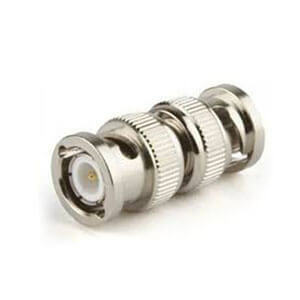 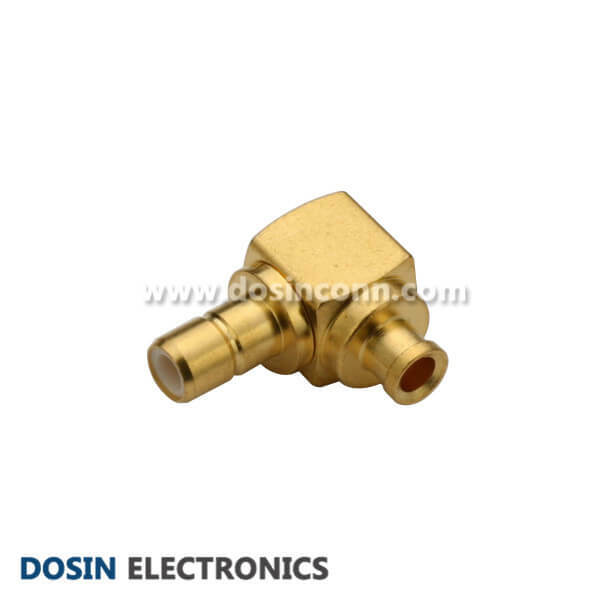 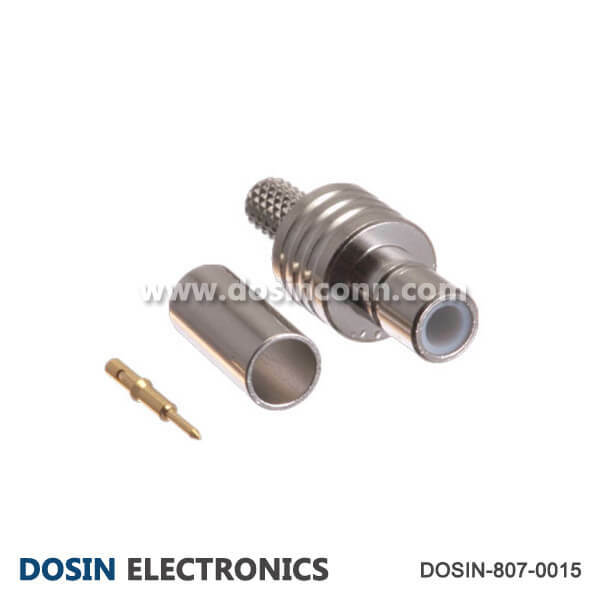 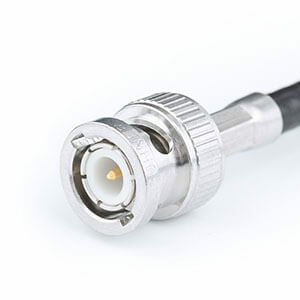 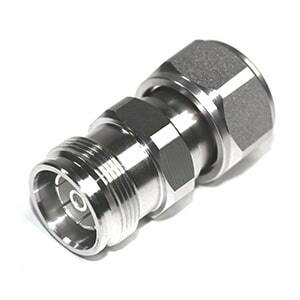 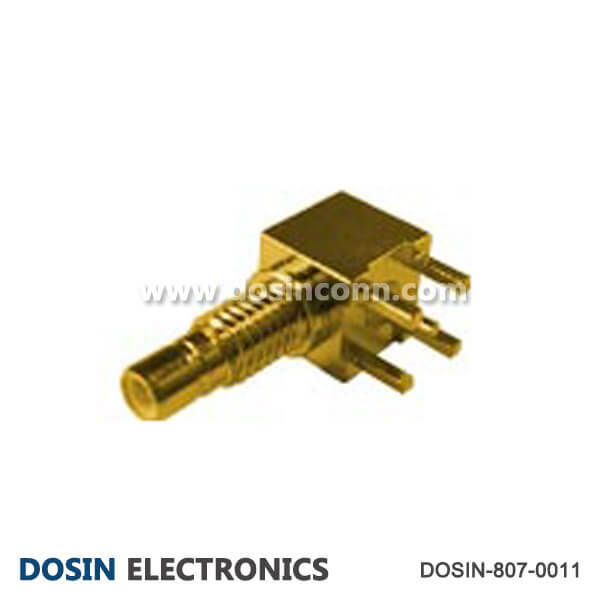 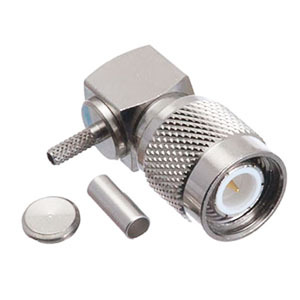 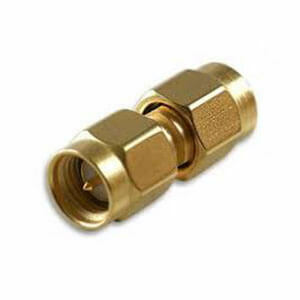 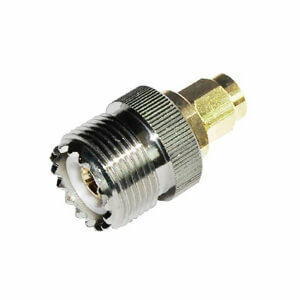 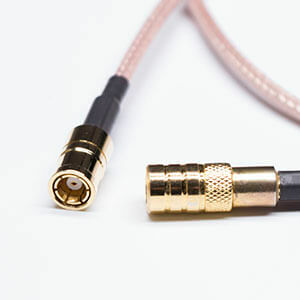 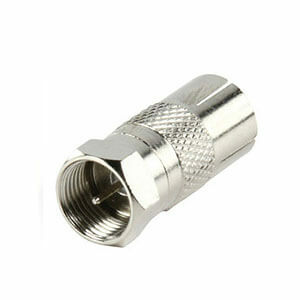 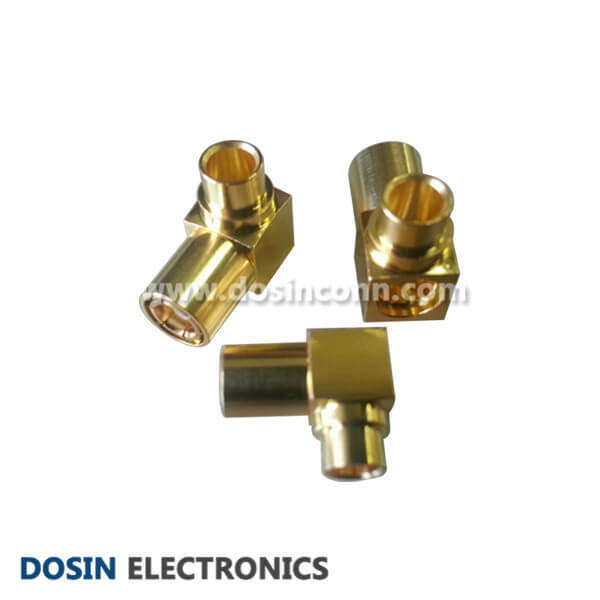 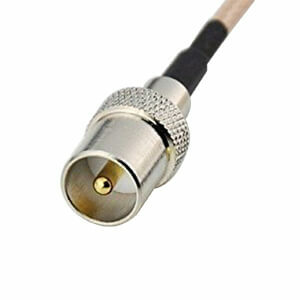 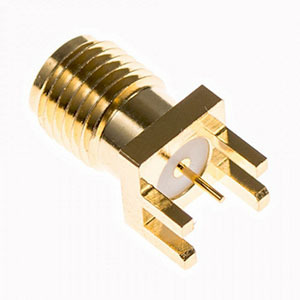 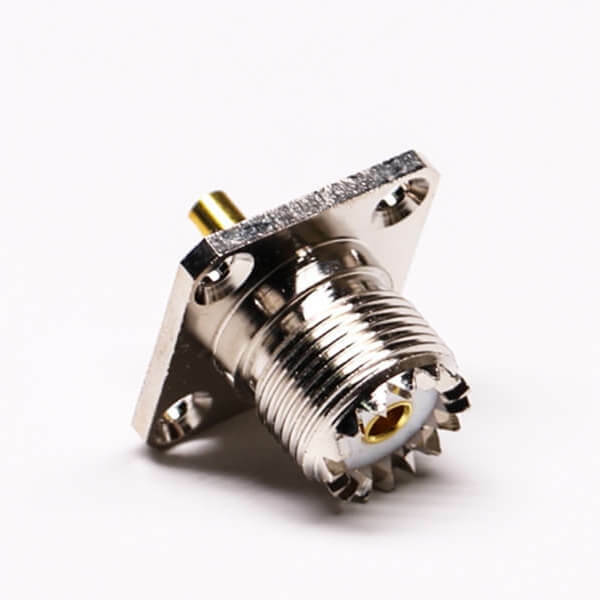 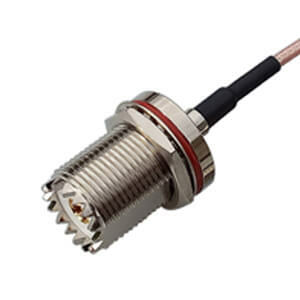 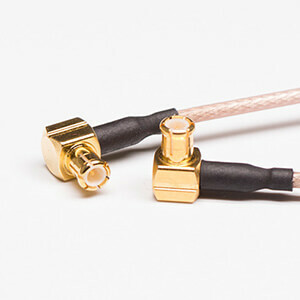 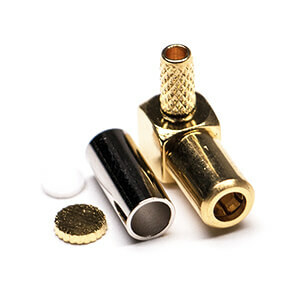 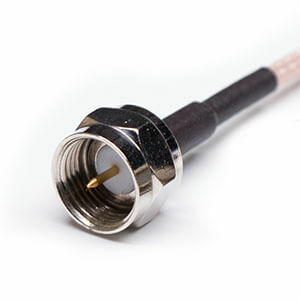 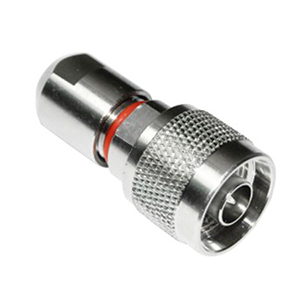 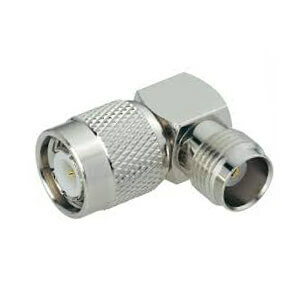 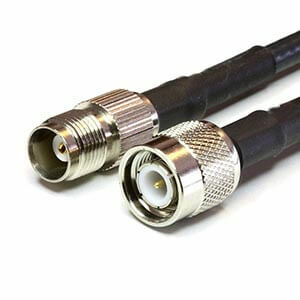 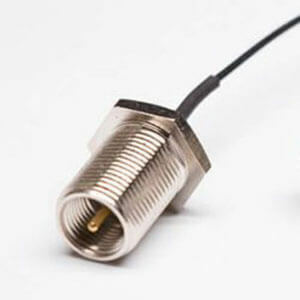 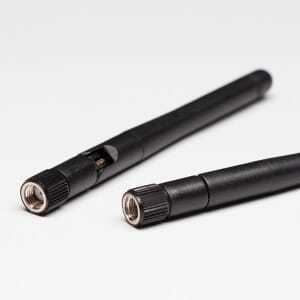 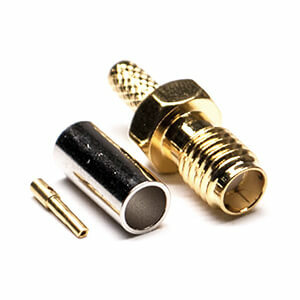 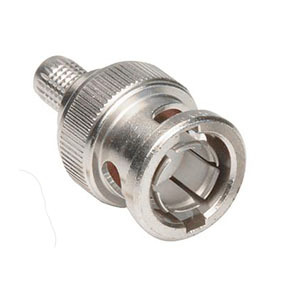 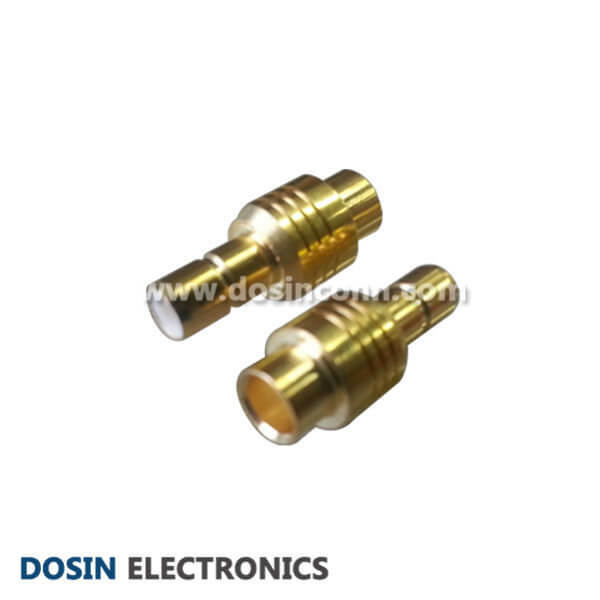 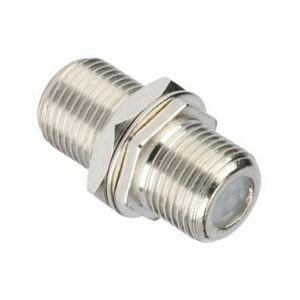 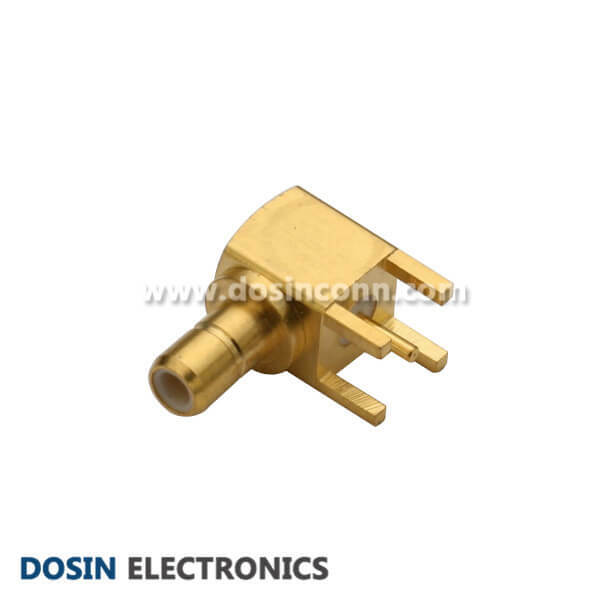 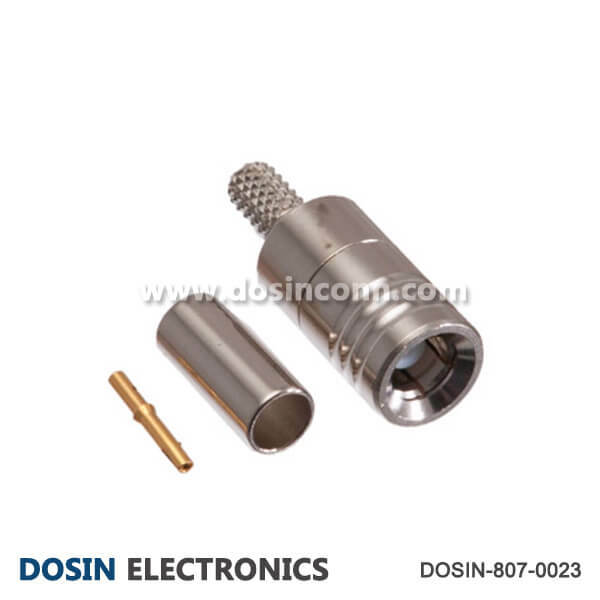 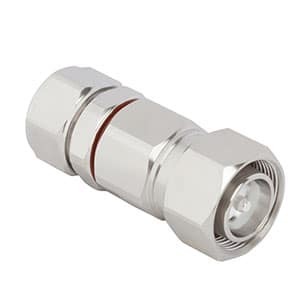 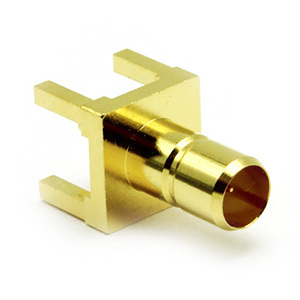 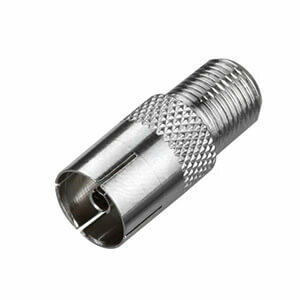 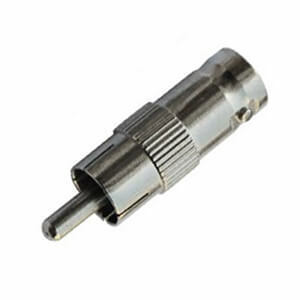 Which is smaller than SMA connectors with a snap-on coupling and are available in either 50 Ω or 75 Ω impedance. 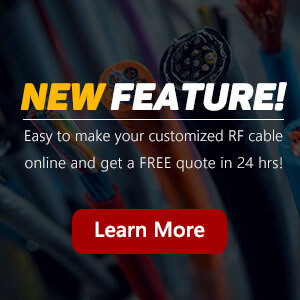 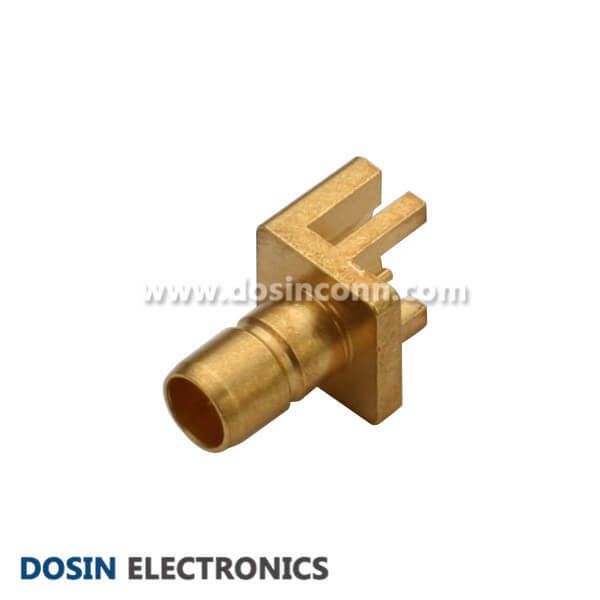 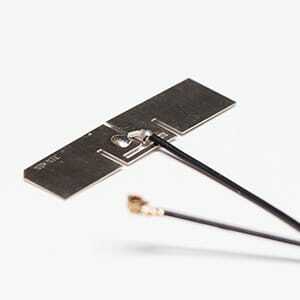 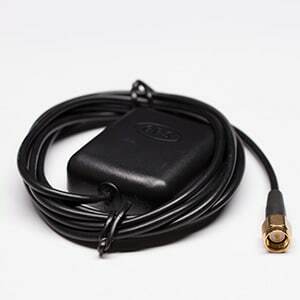 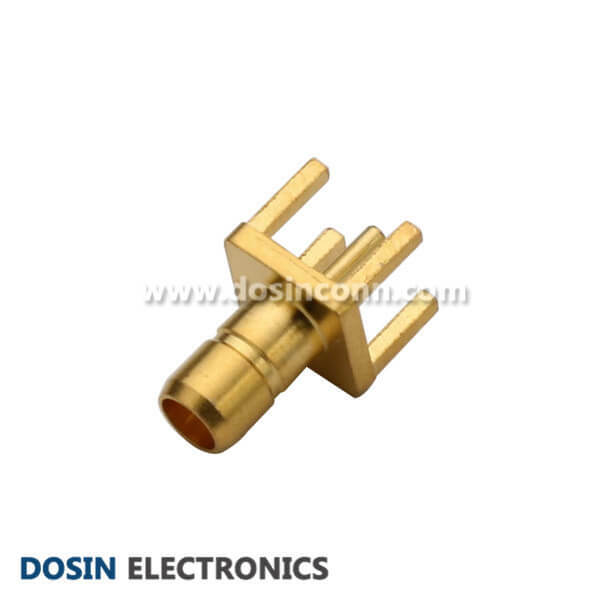 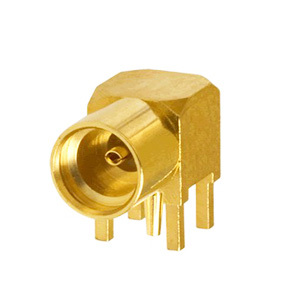 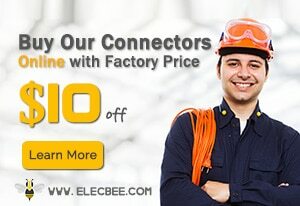 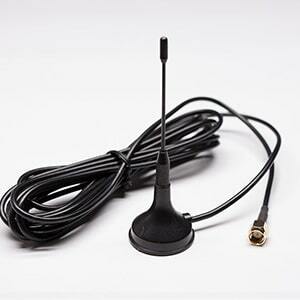 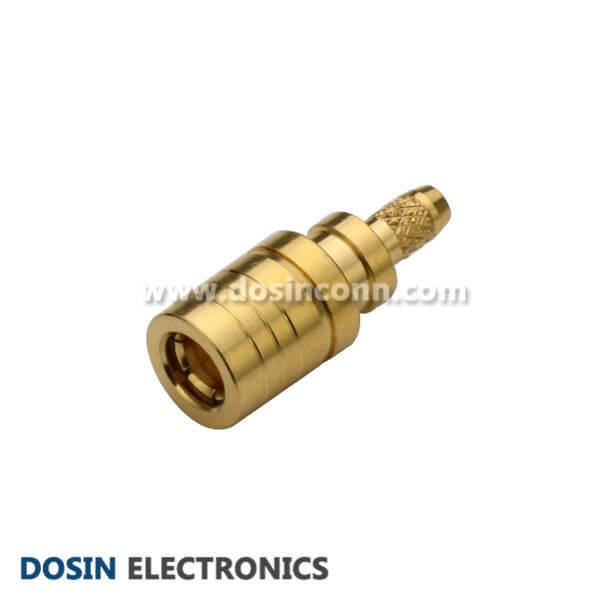 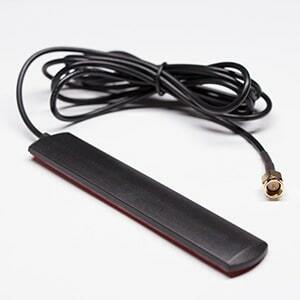 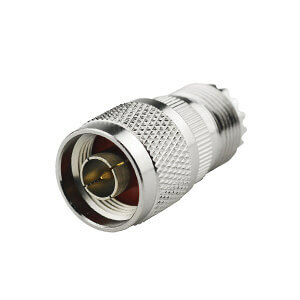 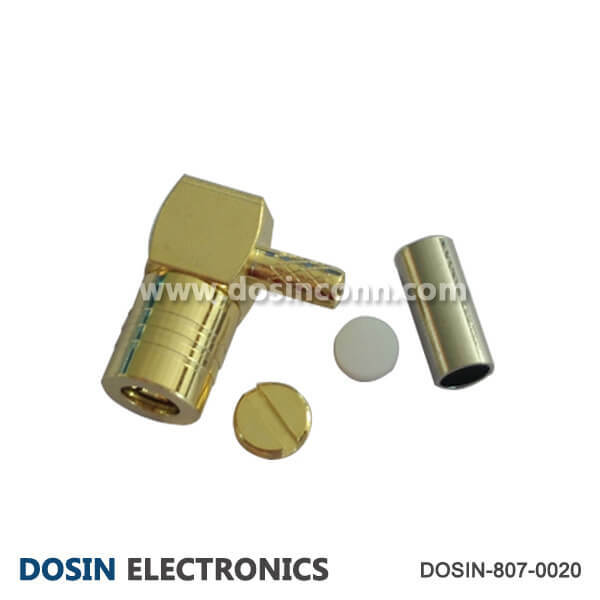 They offer excellent electrical performance from DC to 4 GHz. 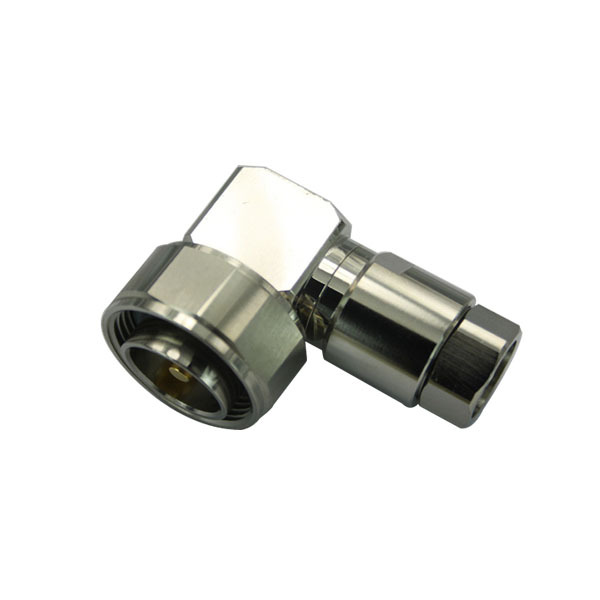 To reduce your Cost by using die casting process in non-critical areas. 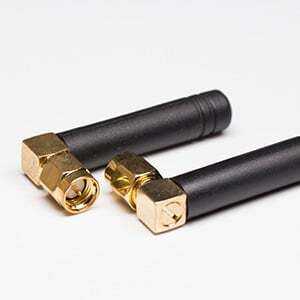 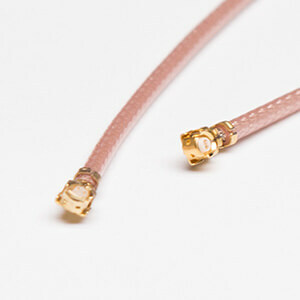 Interested with our SMB Connectors? 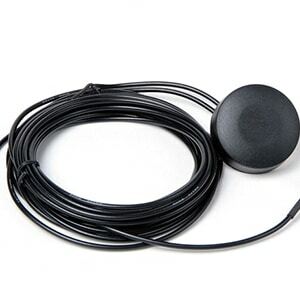 Contact Retention: 4 lbs min.